Richard Robbins is Co-founder and CEO of Richard Robbins International, a global sales and business coaching organization that amassed over $50 million dollars in revenue worldwide in its first ten years alone. The organization’s explosive 3000% growth is attributed largely to the transformational impact Richard Robbins’ unique methodologies have had, and continue to have, on the businesses and lives of thousands of sales professionals, entrepreneurs and leaders at all levels worldwide. Born of humble roots in the small town of Peterborough, Ontario (Canada), Richard enthusiastically began a career in real estate sales at the age of 24. After four record-breaking years including hitting a six figure income in his first year and every year after that, Richard decided it was time for a change. In 1989, Richard opened his own real estate brokerage some 90 miles from his small town and amidst one of the worst real-estate recessions the Country had ever seen. Richard was undeterred by the enormous obstacles and in just 3 years, he successfully ranked among the top 1% of all REALTORS® in his marketplace and grew a powerhouse brokerage that captured 12% market share. Richard’s extraordinary leadership and innate ability to inspire peak performance in his fellow agents, also led his successful brokerage of only 20 agents to achieve the “highest production per agent” of any brokerage within its trading area. It was here that Richard discovered a profound passion for speaking and helping others to achieve goals they never thought possible. Today, Richard is an author, business mentor and sought-after expert in the field of personal and professional performance. He is best described by his audiences as the epitome of a true integrity-powered leader, and considers it his greatest honour to have had the opportunity to ignite the lives of over 250,000 audience members thus far. On a personal note, Richard believes life is to be experienced at every opportunity. From flying a fighter jet through the mountains of South Africa to heli-skiing at the peaks of Whistler, racing NASCAR with his brothers and dad, and coming face-to-face with sharks some 80 feet below sea level – Richard seizes each and every opportunity to live life BIG. Richard and his wife, Sue, Co-founder and Managing Director at Richard Robbins International, reside in Markham, Ontario, with their two extraordinary teenagers, Jaimie and Tanner. The Robbins’ are avid readers, fitness/health enthusiasts and personal development junkies who truly believe there’s no place like home. We’re only a few short months away from a brand new decade: the 2020s. This presentation will explore what the mortgage buyer of the ’20s will look like, the forces that will drive their buying decisions and how to effectively sell to them. 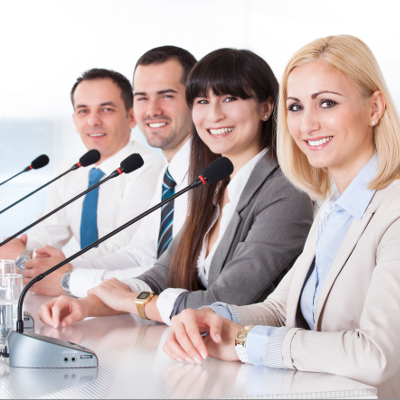 A special emphasis will be placed on techniques for improving communication, overcoming objections and closing. Ed Karthaus has more than 33 years of experience in the technology, financial services and telecommunications industries. He was previously Executive Vice President, Broker Services at D+H and Executive Vice President, Sales, Marketing & Client Services at Filogix LP. 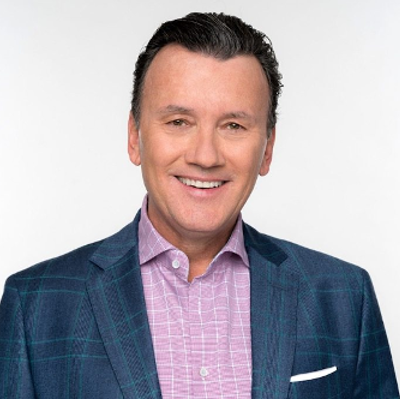 During his time with D+H and Filogix LP, Ed was a frequent speaker at mortgage industry events across the country, and was inducted into the Independent Mortgage Brokers Association of Ontario (IMBA) Hall of Fame, now called Canadian Mortgage Brokers Association (Ontario). He has served on the Board of Directors of the Independent Mortgage Brokers Association of Ontario (IMBA) and the Research, Innovation and Commercialization Centre (RIC Centre). 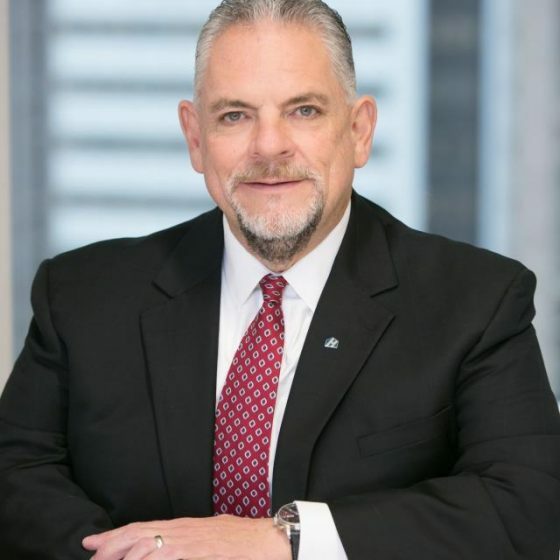 In addition, Ed has held senior executive leadership roles at Prophix Software Inc., NCR Canada Ltd. and Yappn Corp. Ed began his career with Xerox Canada and Oracle Canada. Catherine became a licensed Mortgage Broker in 2002 and has had careers on both the broker and lender side. She has an MBA in Innovative Leadership and is respected by her peers, clients and colleagues. Recently Catherine took 12 months as a mid-career GAP year to travel throughout Canada and the USA meeting amazing people, seeing beautiful countryside and getting to know herself better. 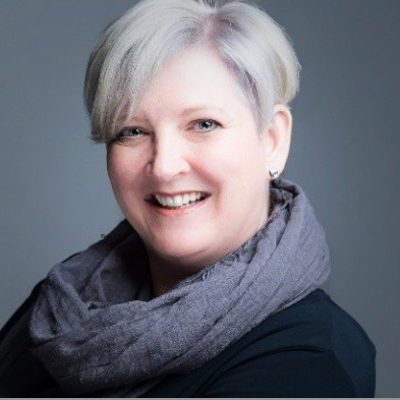 Her fun and informative presentation is based on observations made during this adventure and she ties them in to sales lessons that listeners can take away and apply to their own business. 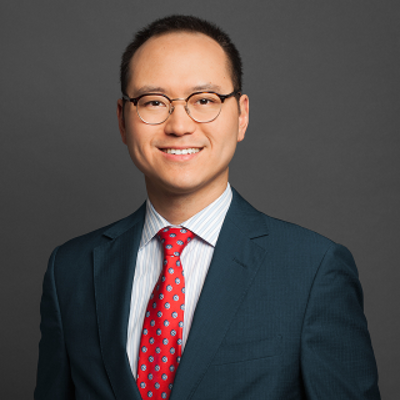 Thomas Kim is Vice President and Managing Director, Capital Markets at First National Financial, Canada’s largest non-bank mortgage lender with more than $105 billion in Mortgages Under Administration. In this key role, he is responsible for management of interest-rate risk and funding for commercial and residential mortgage origination. This includes functional responsibility for trading, securitization and mortgage sales. During his progressive 14-year career, Thomas served at a large life insurance company, a boutique securitization firm, and the Canadian trust company division of an international financial institution before joining First National in 2011 as Senior Treasury Analyst, Capital Markets. Thomas is a graduate of the University of Toronto (Bachelor of Applied Science, Industrial Engineering) and holds the Chartered Financial Analyst designation. Mortgage Brokers sit squarely in the middle of the real estate transaction, and choosing which professionals to surround yourself with can hugely impact your success. Our panel, comprised of industry leaders, will discuss how to identify, connect with and optimize your business relationships with key professionals. Chris Carter was appointed Deputy Superintendent of Supervision at FICOM in February 2017. He is responsible for the solvency supervision of British Columbian financial institutions (credit unions, provincial insurance companies, and provincial trust companies). Mr. Carter is also responsible for the market conduct supervision of mortgage brokers and financial institutions doing business in B.C. Mr. Carter has been with FICOM since 2012, where he played a key role in the reform of real estate regulation in B.C. as principal advisor to the Independent Advisory Group into Conduct and Practices in the Real Estate Industry. 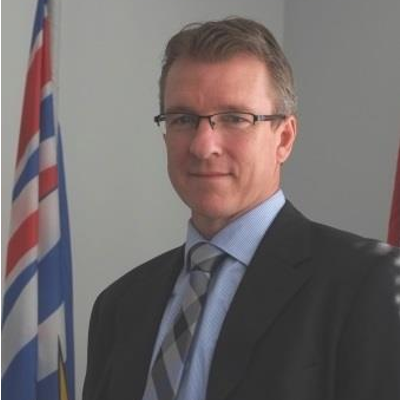 Mr. Carter joined the Government of British Columbia in 2007. At the Ministry of Jobs, Tourism and Innovation, he led several high profile trade and investment projects and policy initiatives including rollout of the Asia Pacific Initiative, design and delivery of the 2010 Winter Olympics Hosting Program, and development of Canada Starts Here: the B.C. Jobs Plan. Prior to his time in B.C., Mr. Carter worked on trade, industry, and bilateral issues with national and state governments in Australia. With the intense pressures placed on Mortgage Brokers, it is easy to overlook the ways in which diet, exercise, rest and mental health contribute to peak performance. 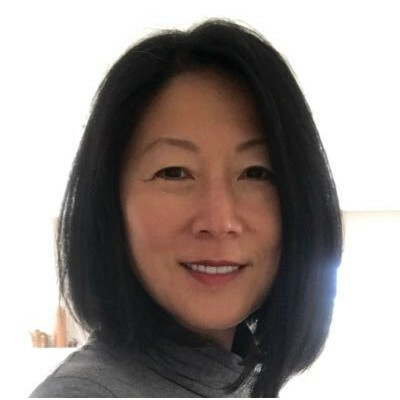 Amy Ku is a Functional Medicine Practitioner, Pharmacist and Yoga Teacher who blends conventional and holistic approaches to Healing and Wellness. Her presentation will help you learn more about how brokers can optimize their health and be in a better position for lifelong success.